As you may or may not remember, three weeks ago I mentioned how difficult it was finding men’s beard care products. 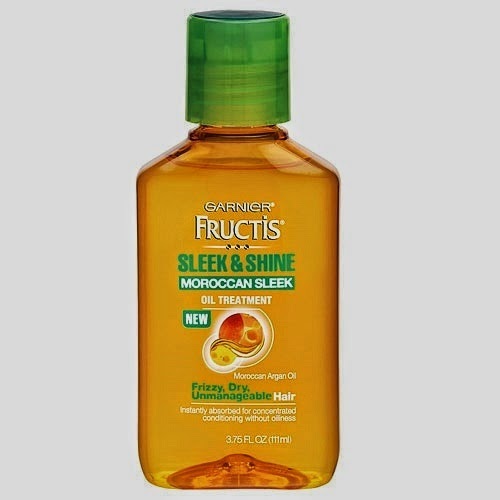 After a lengthy search I ended up trying two products, Lavender Oil Aftershave Balm from The Art of Shaving and Garnier Fructis Haircare Sleek and Shine Moraccan Sleek Oil Treatment for Frizzy, Dry, Unmanageable Hair. 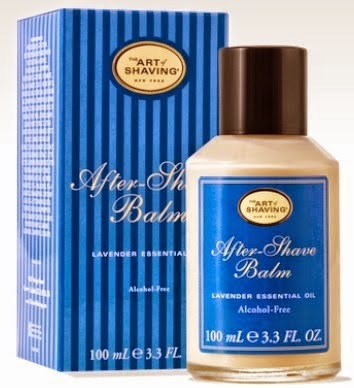 First up is the Lavender Oil Aftershave Balm. Lavender is one of my all time favorite scents and honestly that is my favorite feature of the product. Other than the scent, the balm really doesn’t do anything. I still use it every morning for added scent but at $20 for a 1oz travel size I can easily find a cheaper option to add some lavender to my daily routine. I recommend you skip this one. As you can imagine I instantly stopped using it. Skip this one too. So both products were a total bust. In my original post I also mentioned that Russ bought Rosemary shampoo and conditioner on the recommendation of the salesman at The Art of Shaving. After the first use he really liked it and noticed a difference. Unfortunately Russ has sensitive skin so by the end of the day he was starting to have a rash on his face. The shampoo and conditioner both have essential oils which can be harsh on sensitive skin and we’re assuming that’s what caused the breakout. All in all after three weeks I’m no better off then I was before. As an interim solution I trimmed my beard a bit to avoid looking like a unwashed lumber jack. Thank you hairstylist Blair for the advice and to adorable Andy for being a loyal reader.